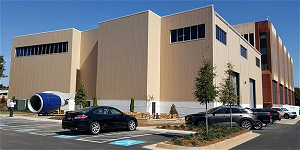 RAI recently expanded our main shop in Athens, Georgia by another 25,000 SF allowing for greater material handling and storage. 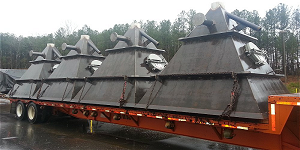 This shop produces structural, miscellaneous and custom designed products. RAI now offers three (3) state-of-the-art facilities including our recently expanded, 125,000 SF flagship shop in Athens, Georgia. Our second Athens shop is dedicated to stainless fabrication and sits on our original property next door. The third shop is a 45,000 SF facility in Gray Court, South Carolina, just outside of Greenville.